It can often pay to shop around a little. 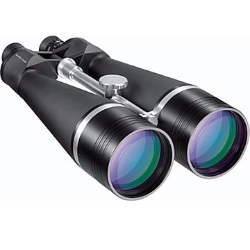 Below are some of the best places on the web that I have found that sell Orion 25x100 GiantView Binoculars. Please note Whilst not an exhaustive list, these are internet businesses that I trust, not a "man in a shed" or second hand ebay type retailers. The company is well established (started operation in 1975) and well respected amongst the optics retail community. Their direct sales to the customer approach means that they can keep prices down and they offer free delivery with many of their products.